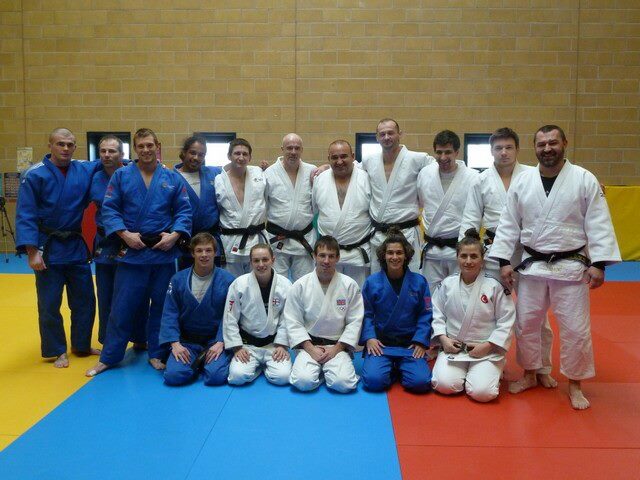 This weekend was open national squad training. 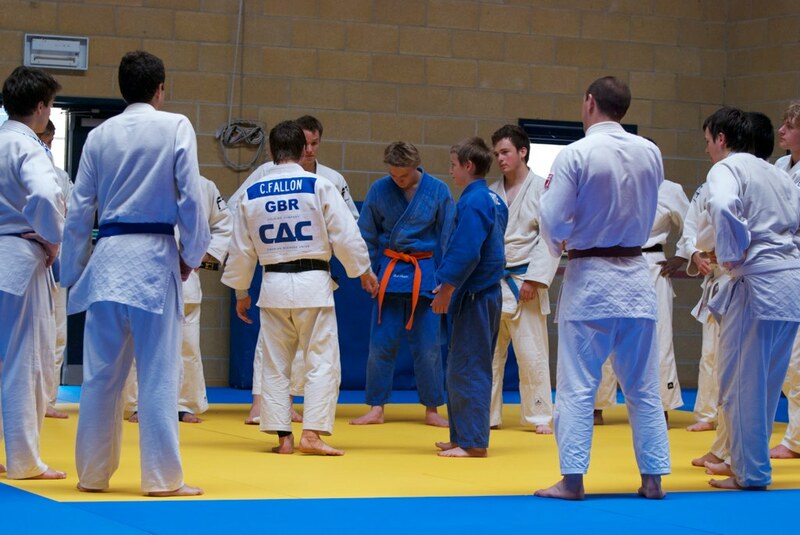 This is the GB squad training that is open to anyone who is at a suitable level and there were about 130 on the mat. 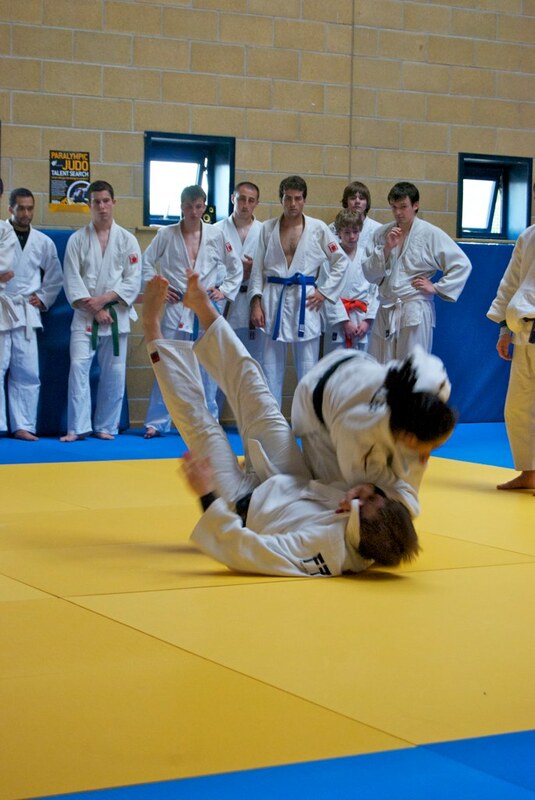 The format is quite simple, predominantly randori. 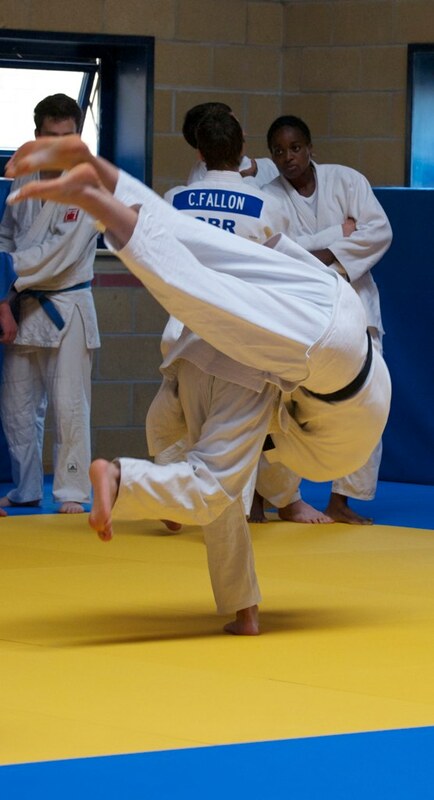 There is a picture bellow of the programme and this is pretty standard. 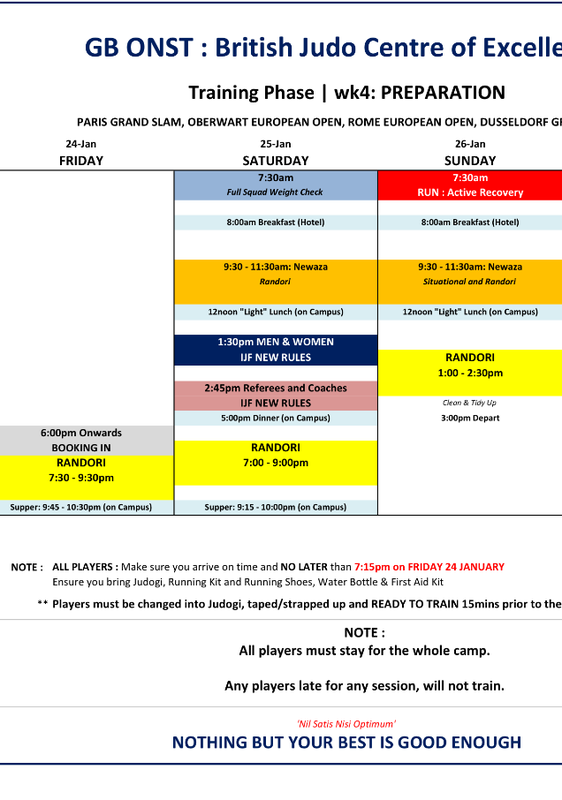 Who we took 7 players although unfortunately not all of them could be there all weekend – Michal Stewart, Glenn Miller, Matt Kavanagh, Natasha Collins, Tara Fitzjohn, Natasha Gregory-Waterhouse, Alex Hemming. 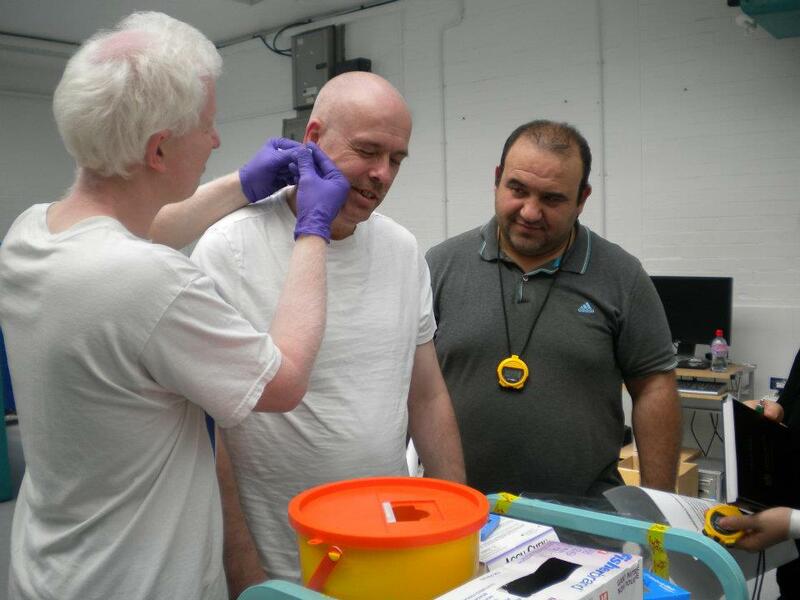 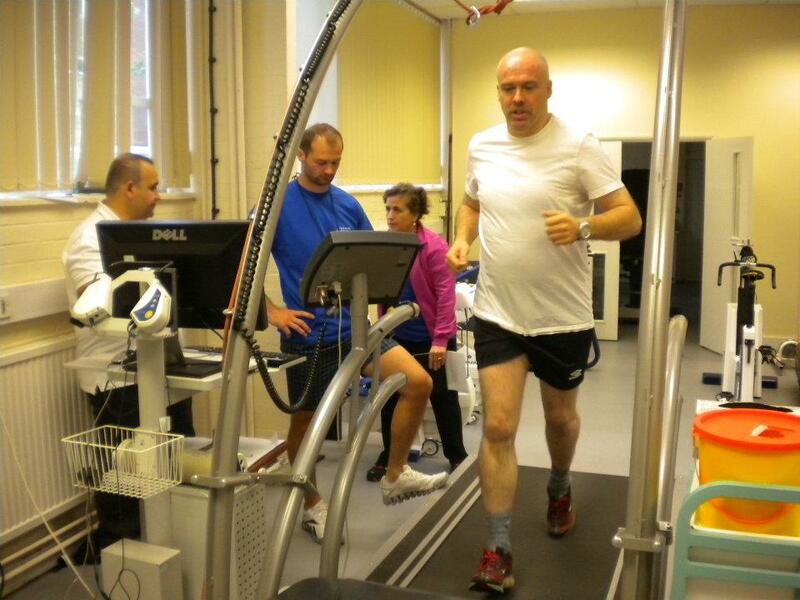 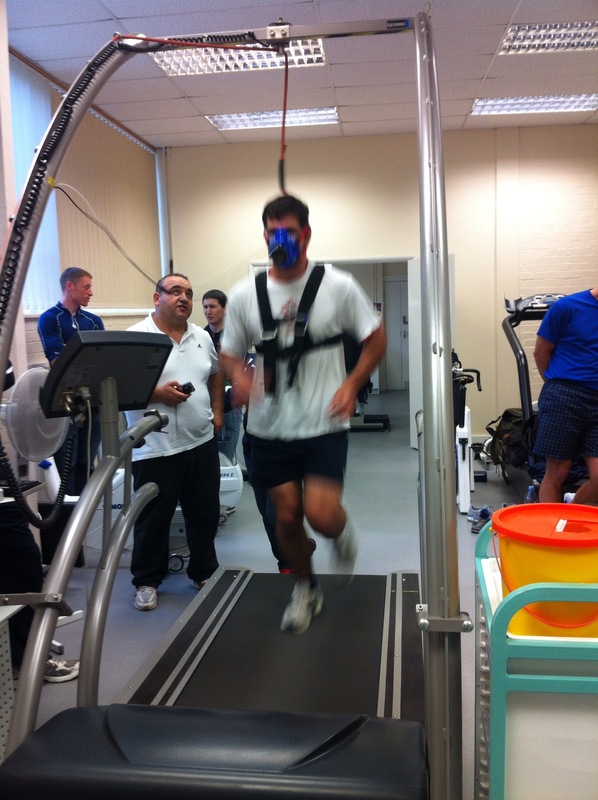 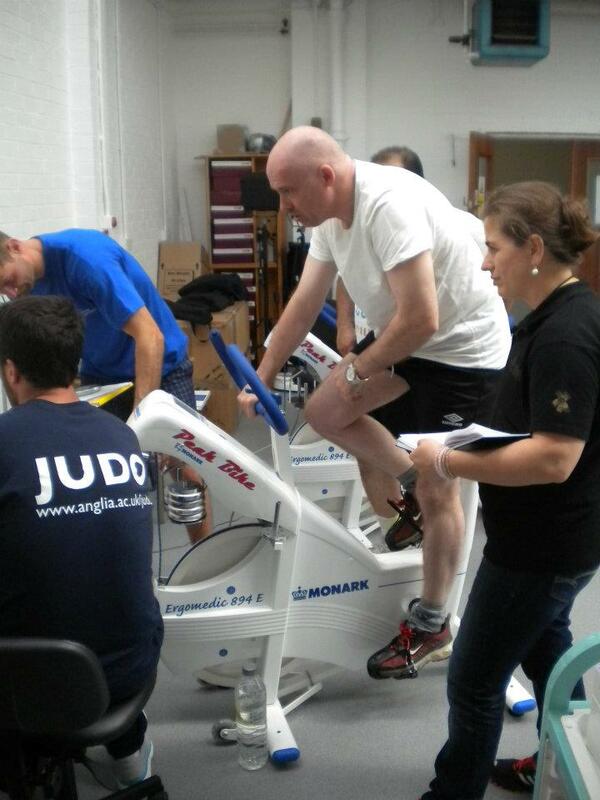 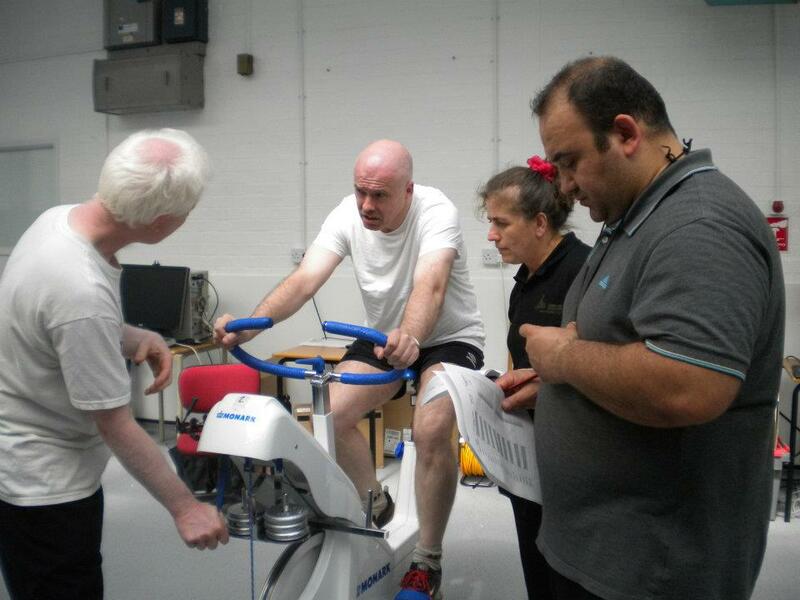 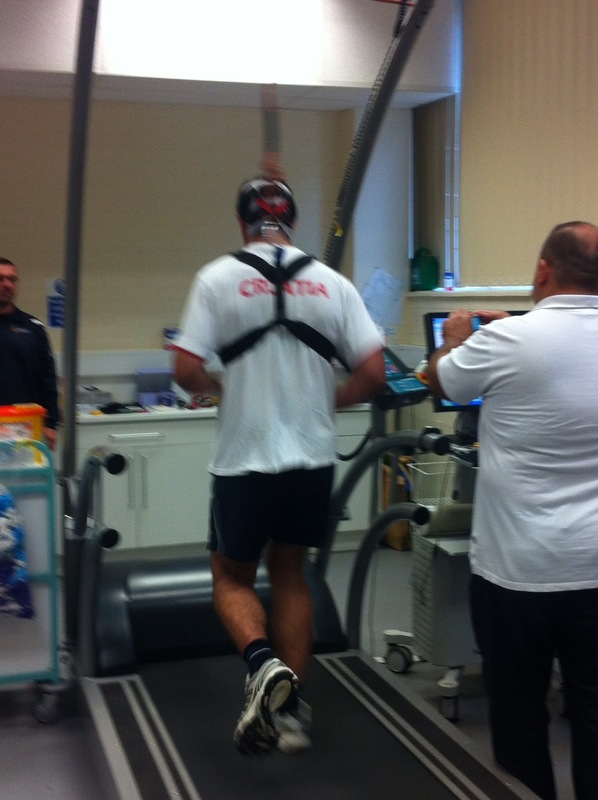 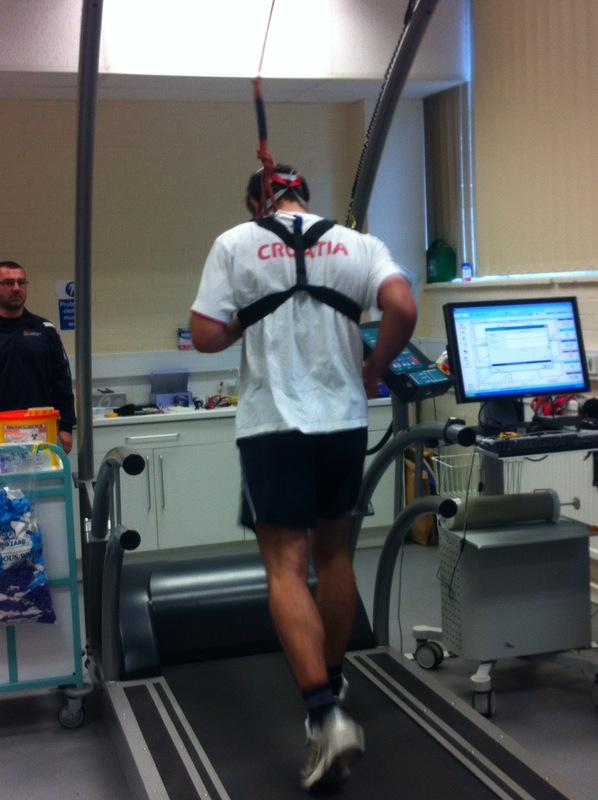 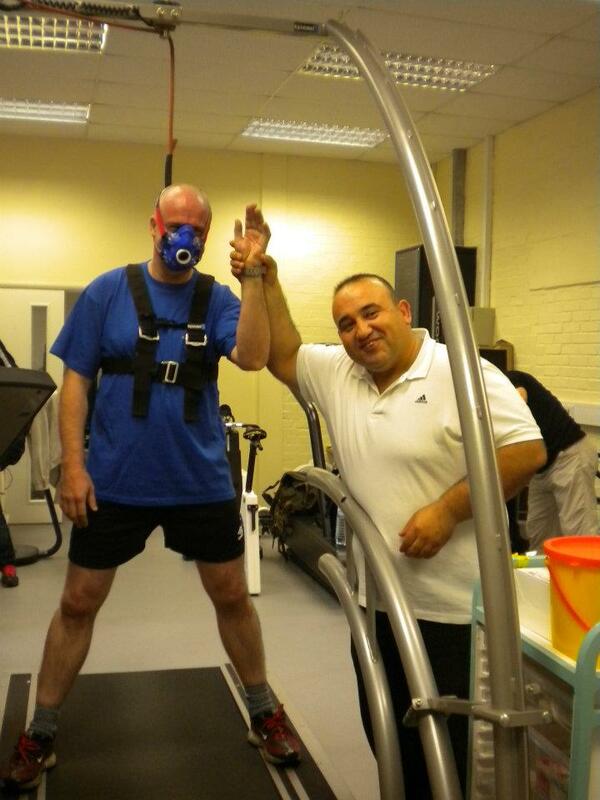 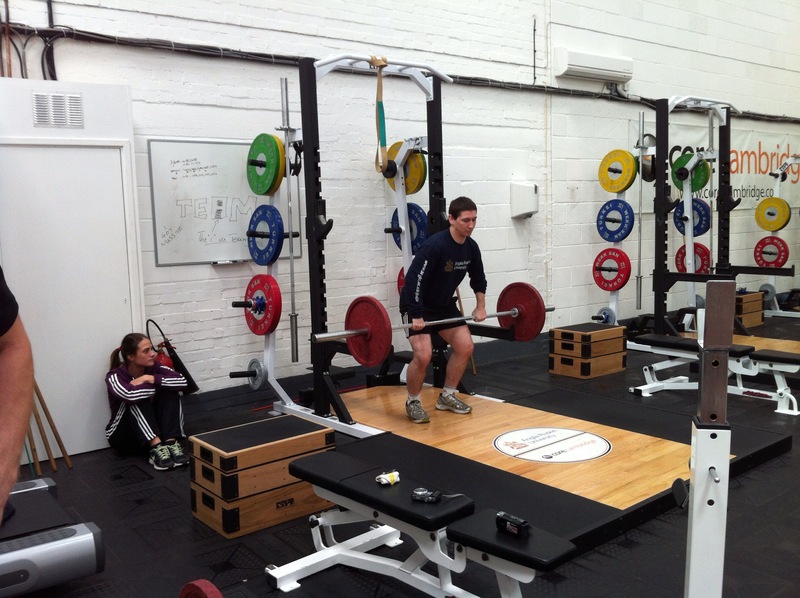 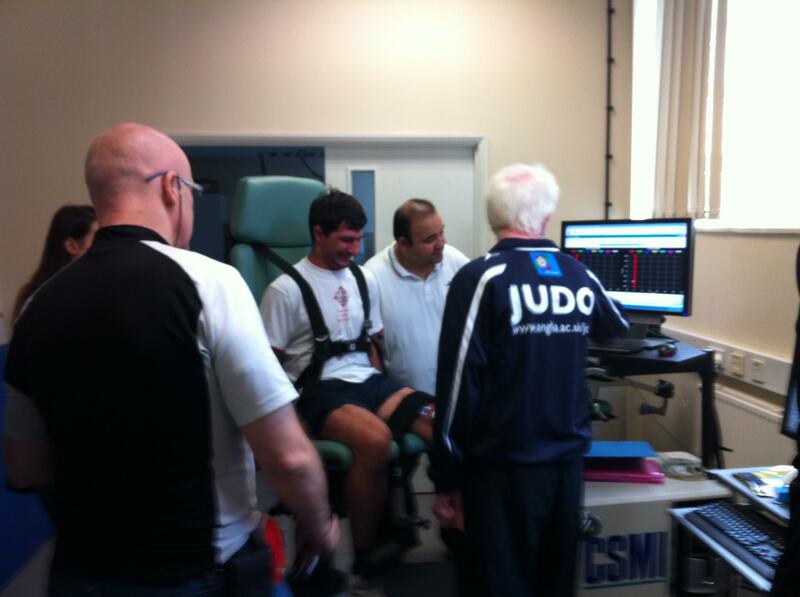 We also took a physiologist for the weekend – Vivian Merbach, volunteered to help us out. 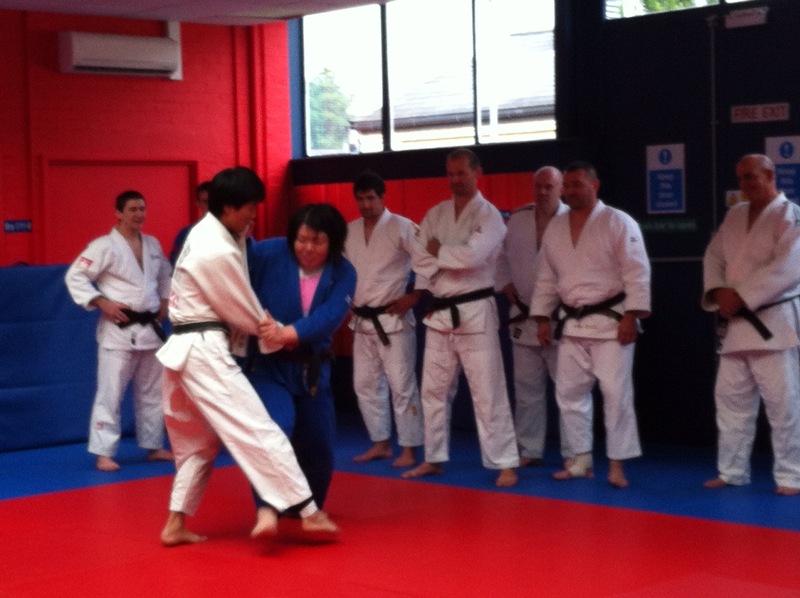 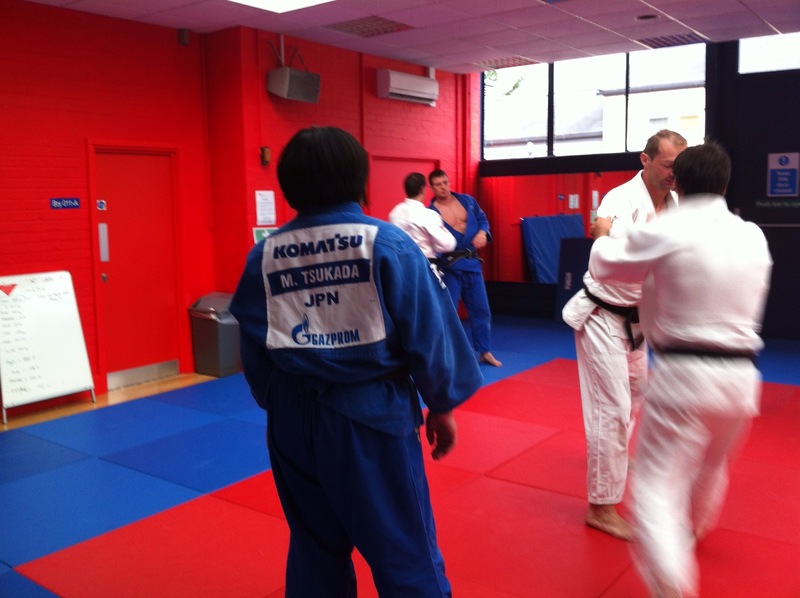 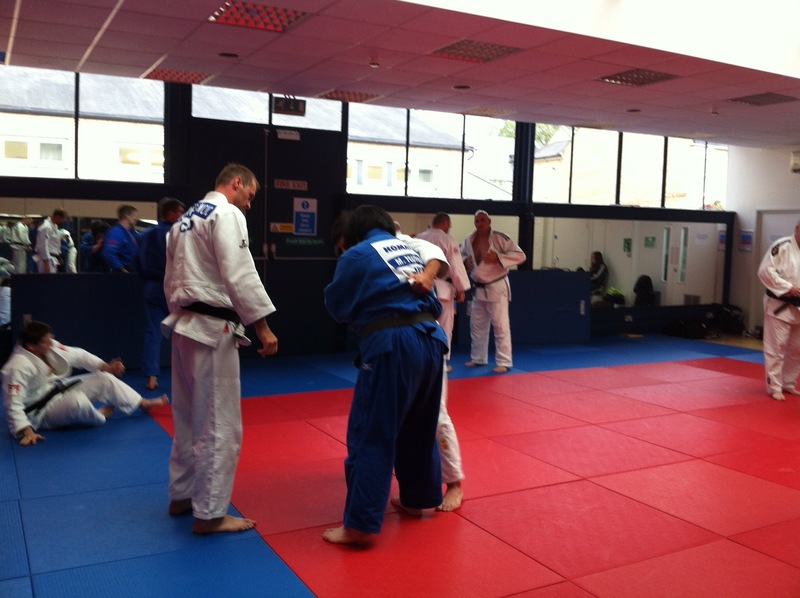 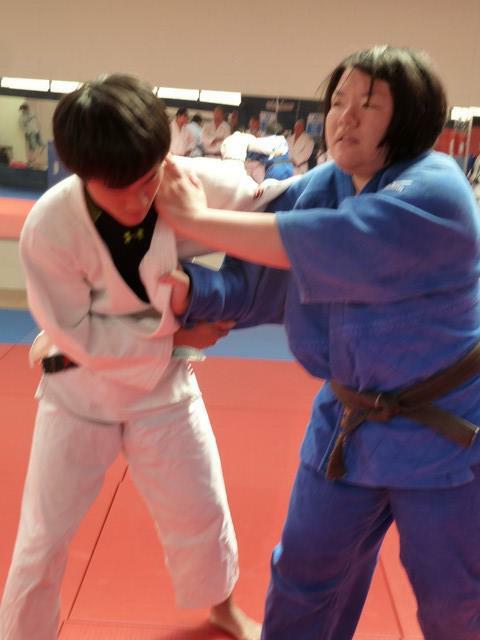 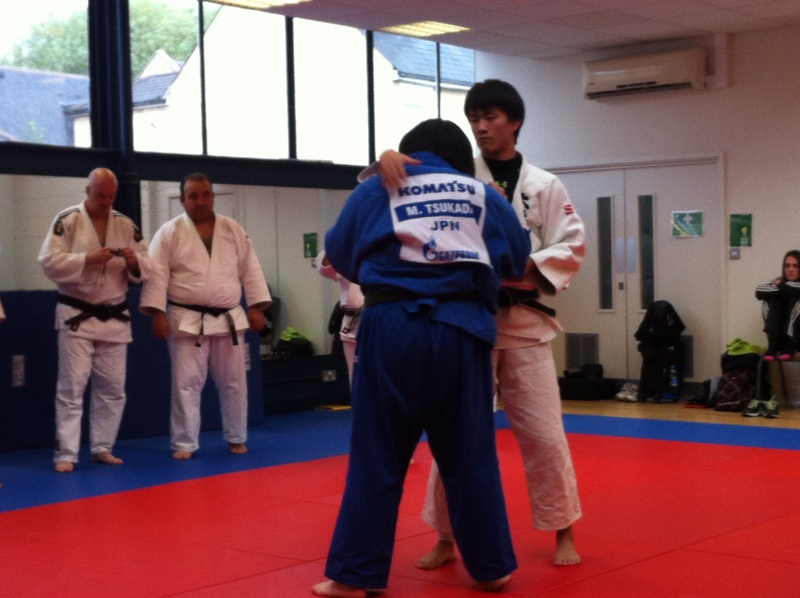 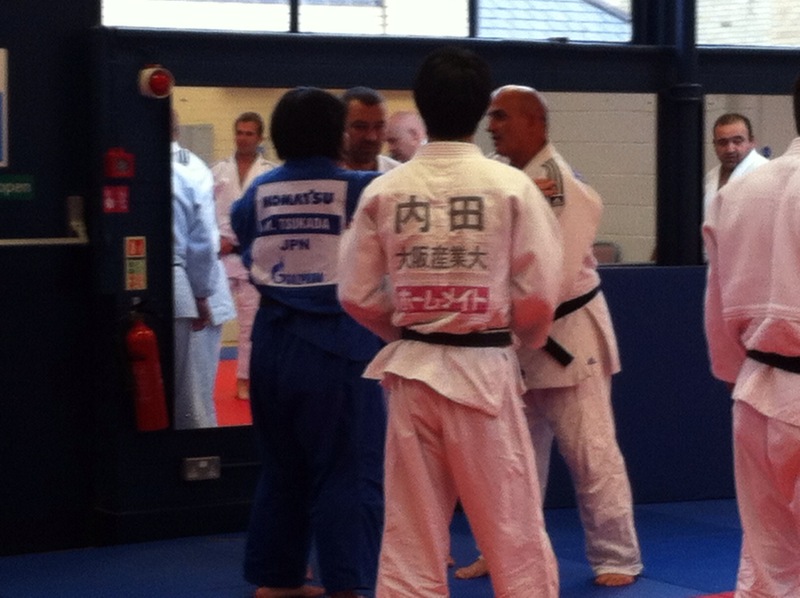 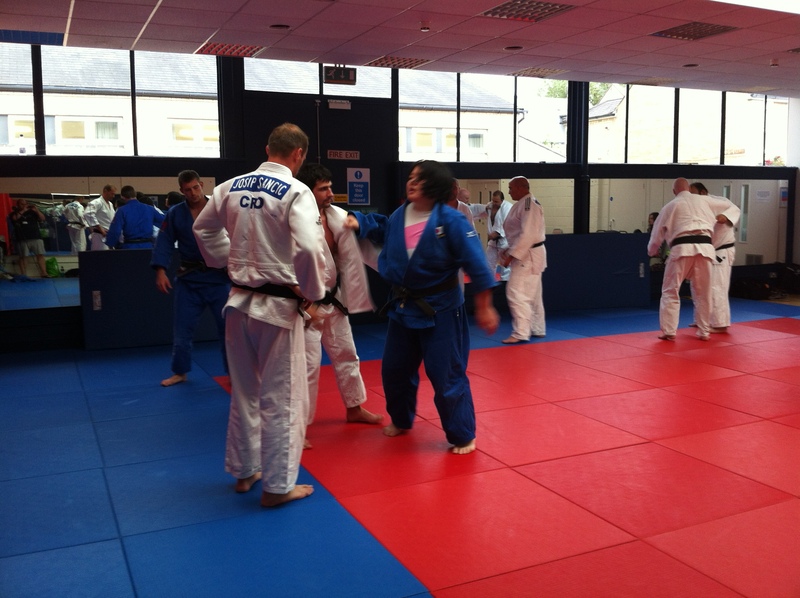 She tested the players lactate at rest and then after each randori. 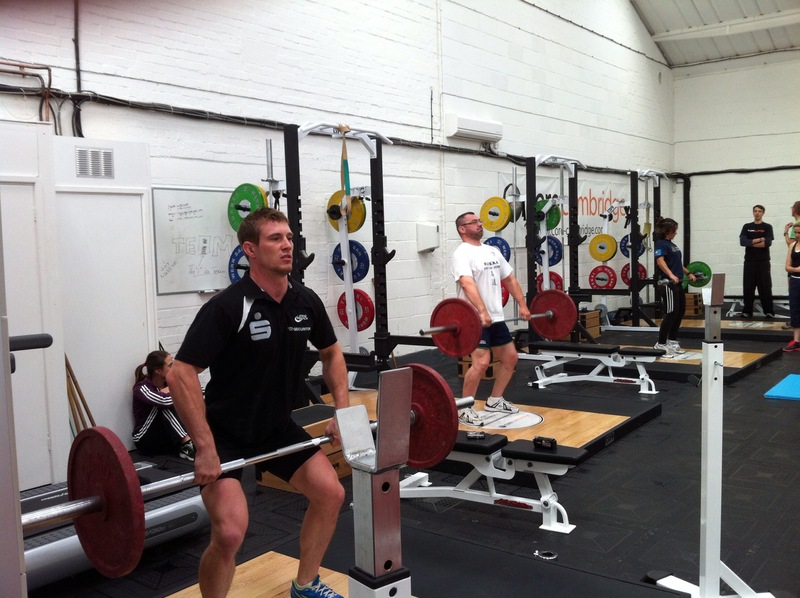 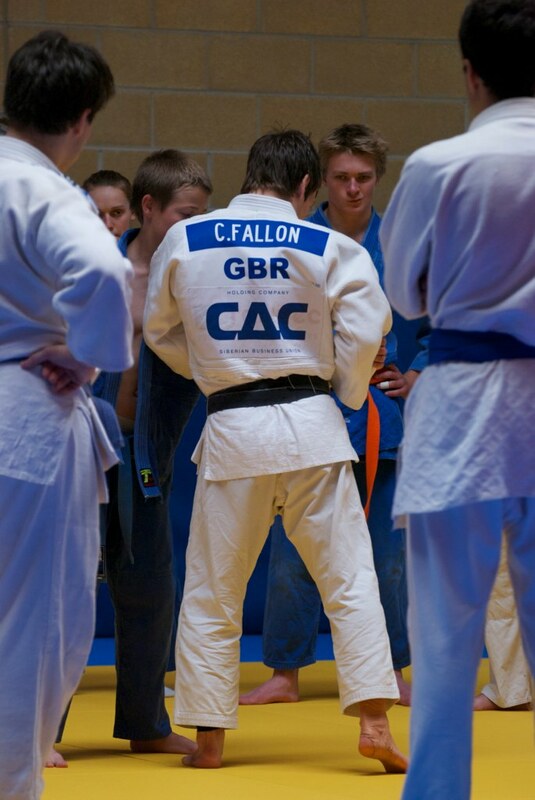 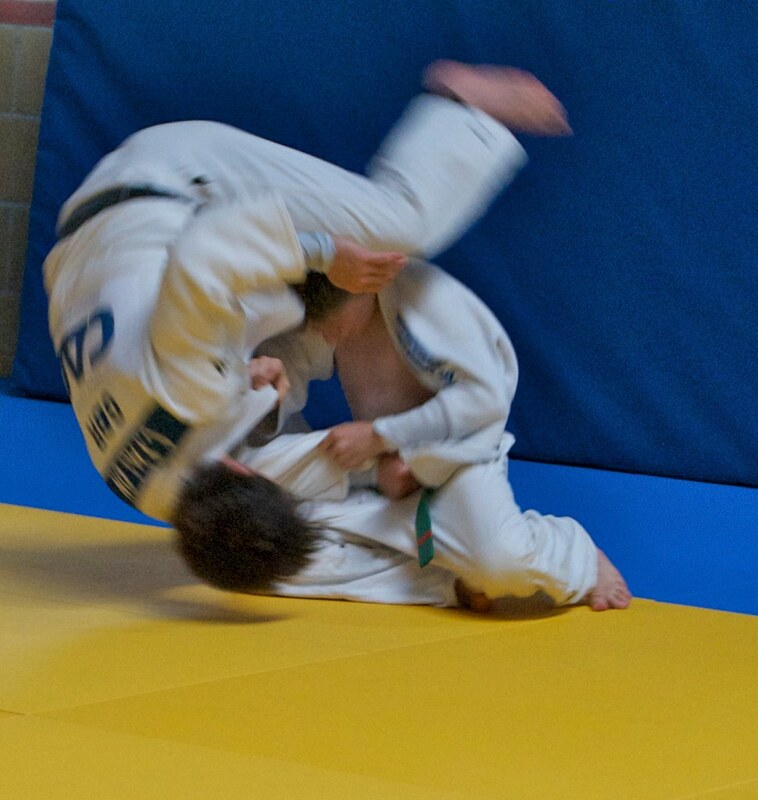 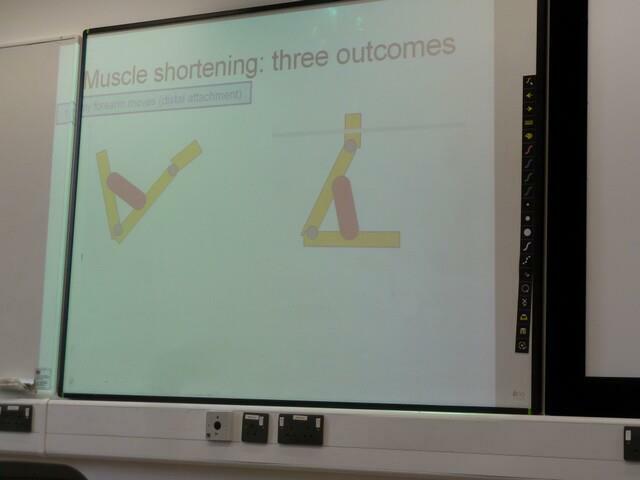 The aim is for us to collect data over a period of time (not only lactate) and then develop a better profile physiological of competition and training judo. 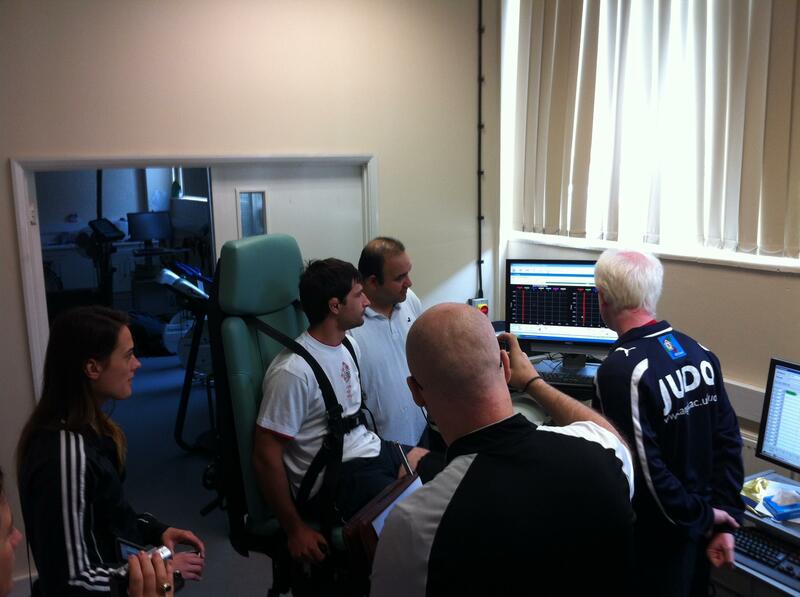 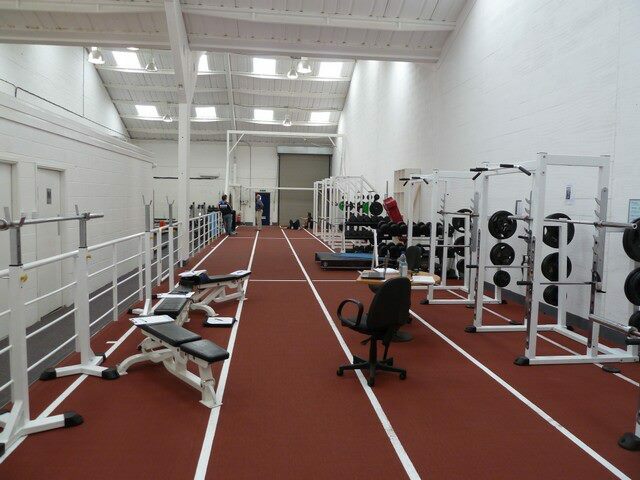 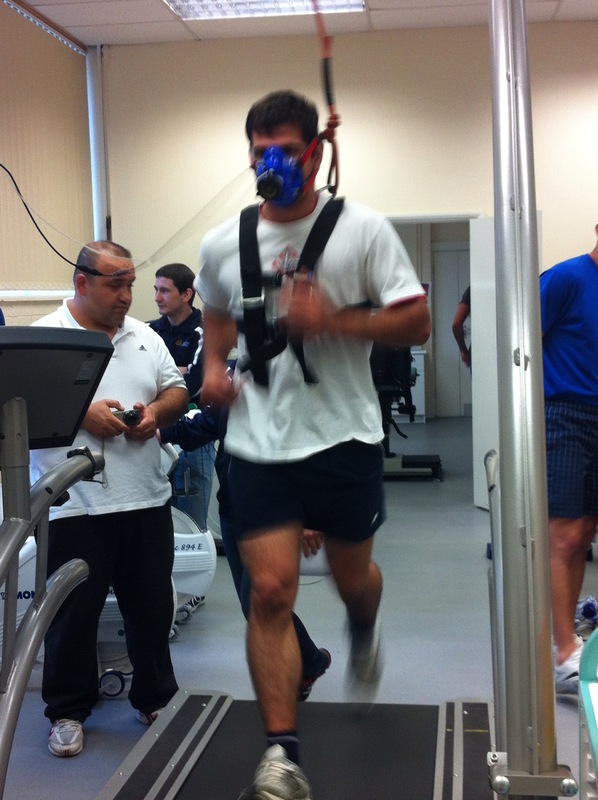 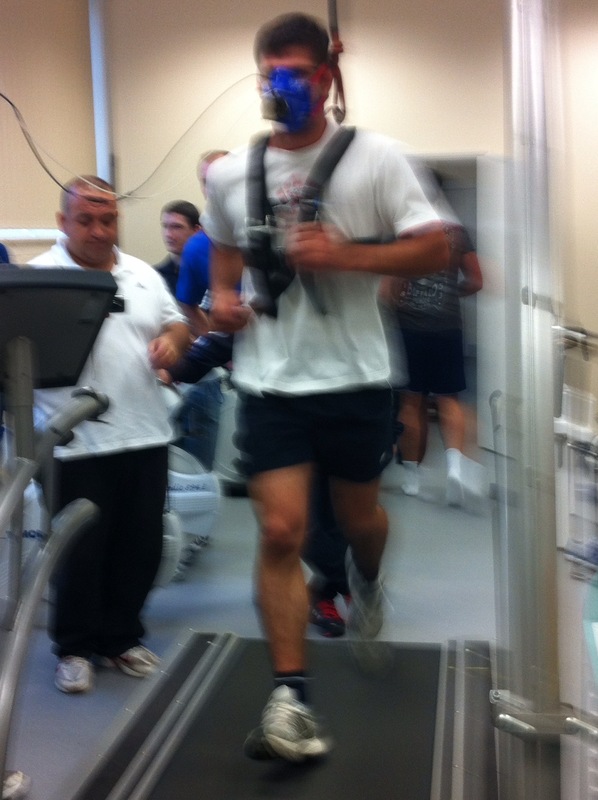 We current have data from our players, some students and some Croatian players. 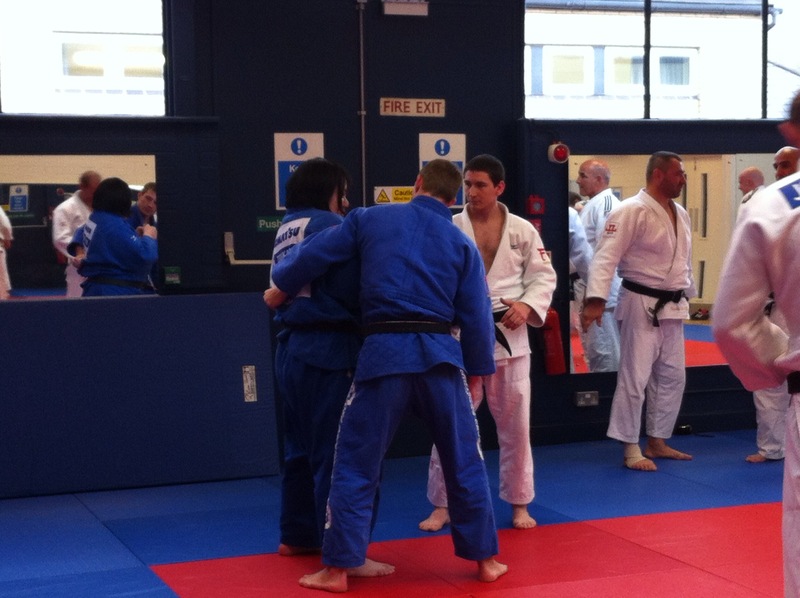 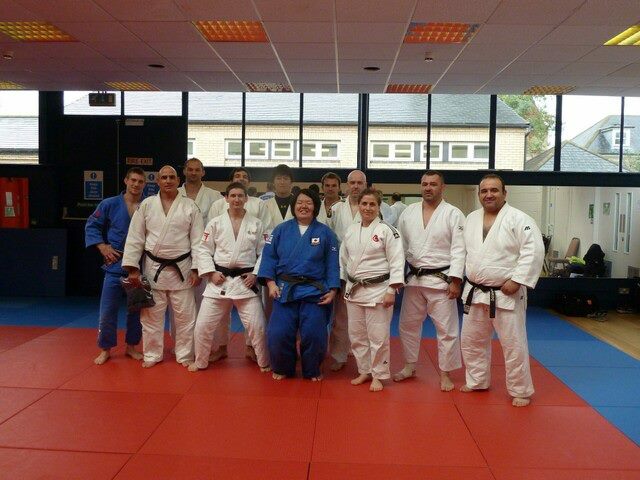 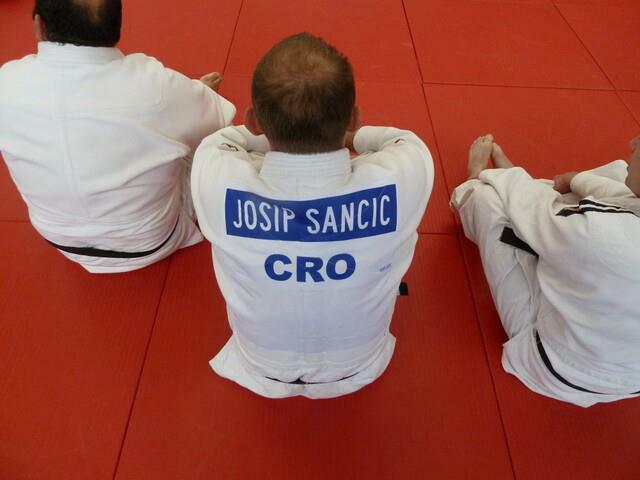 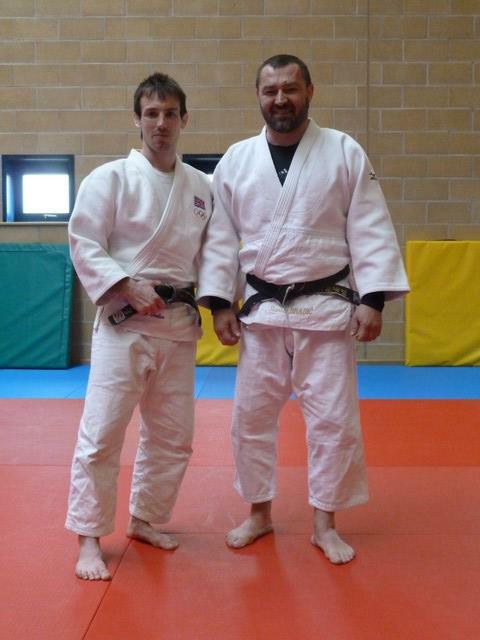 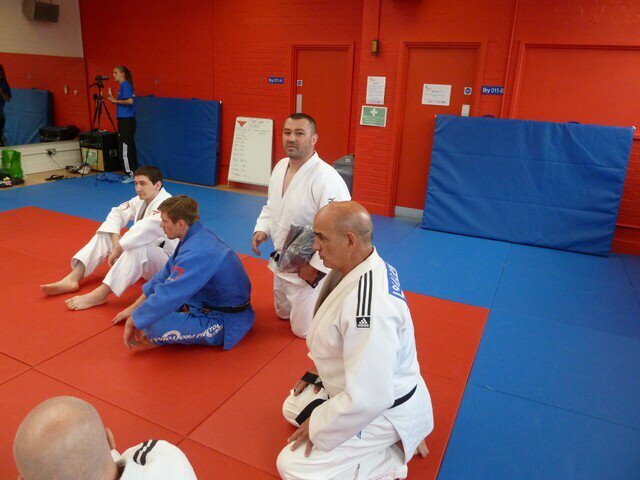 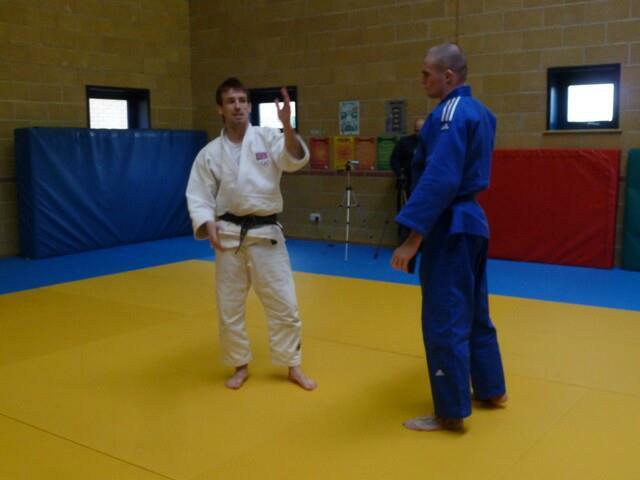 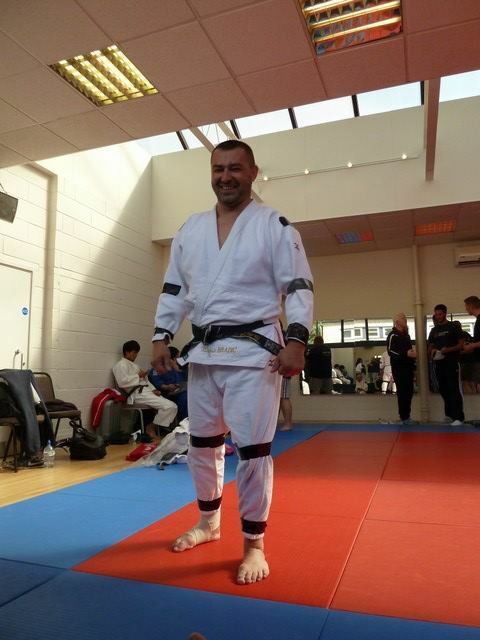 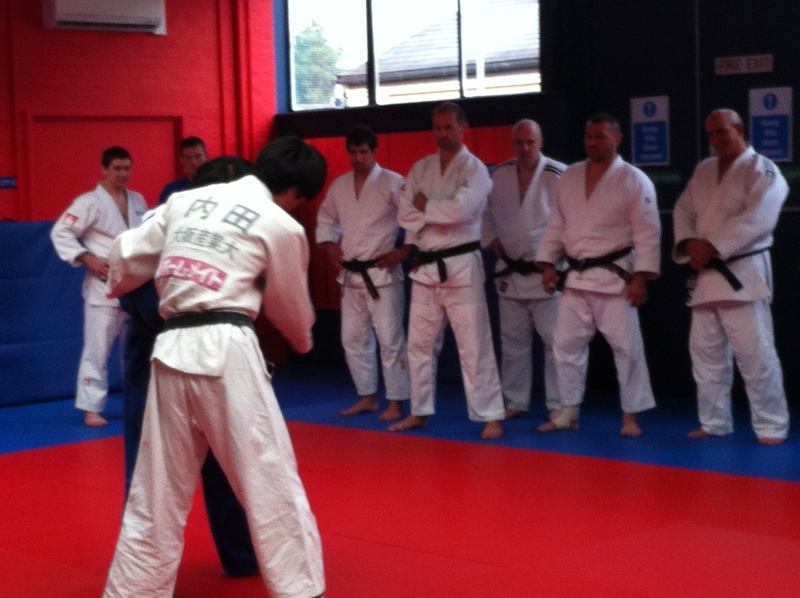 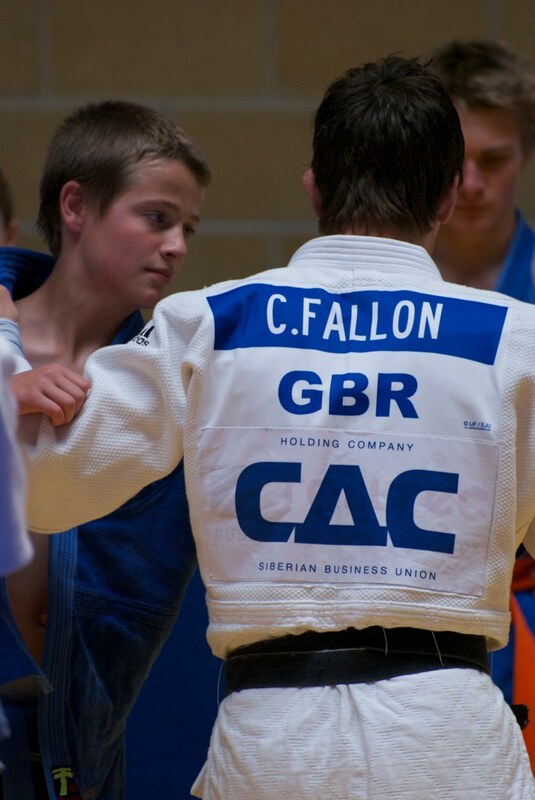 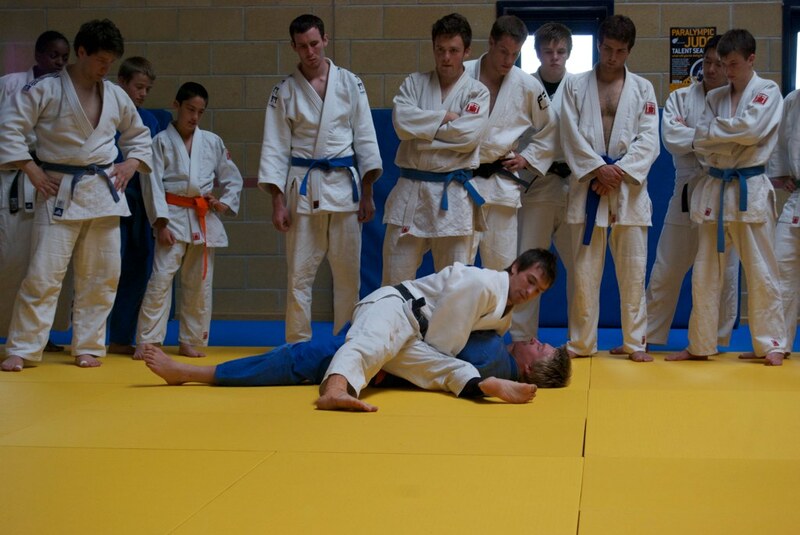 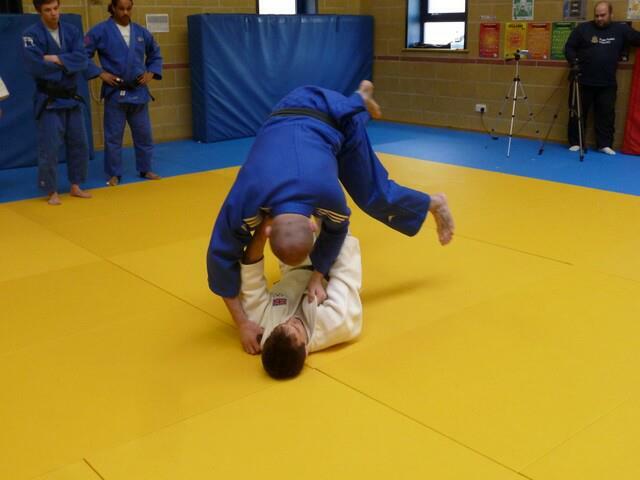 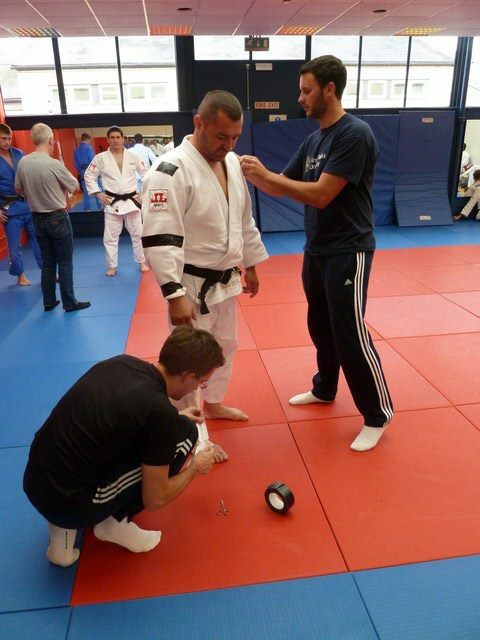 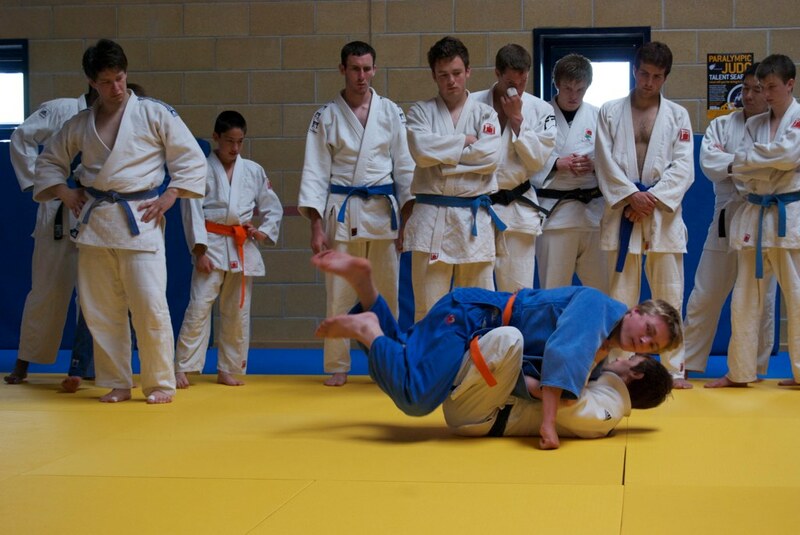 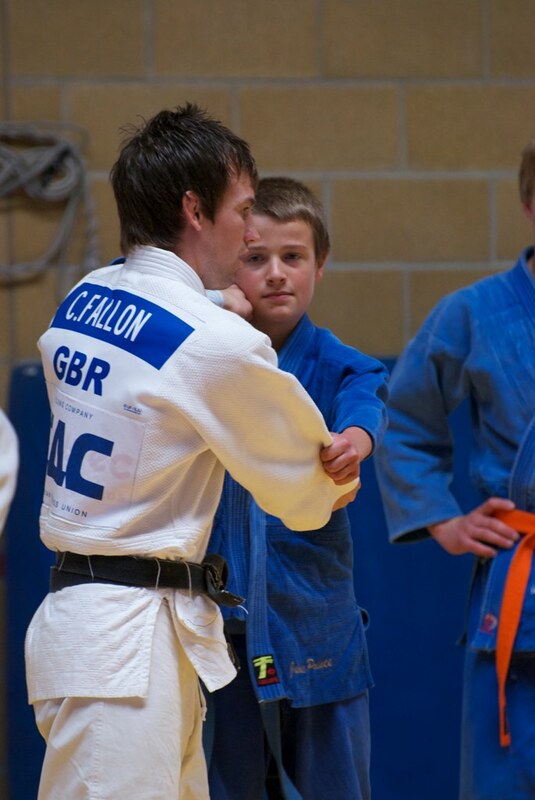 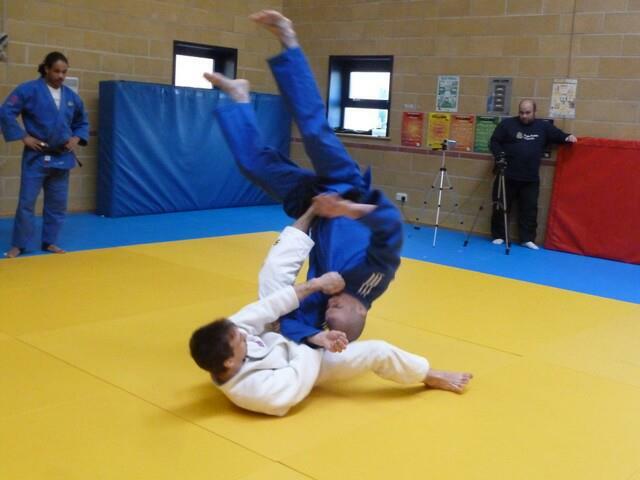 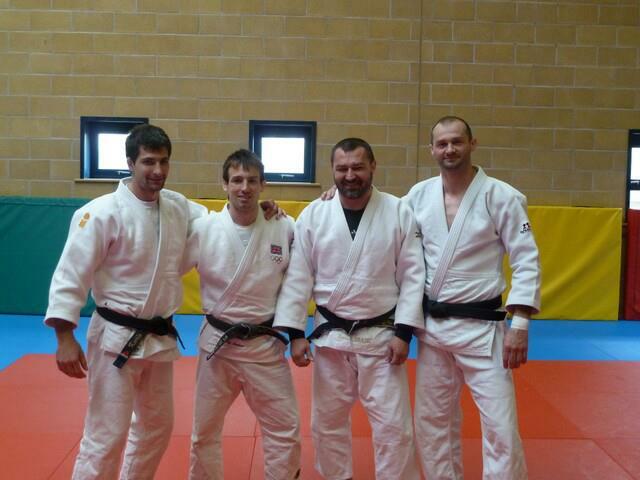 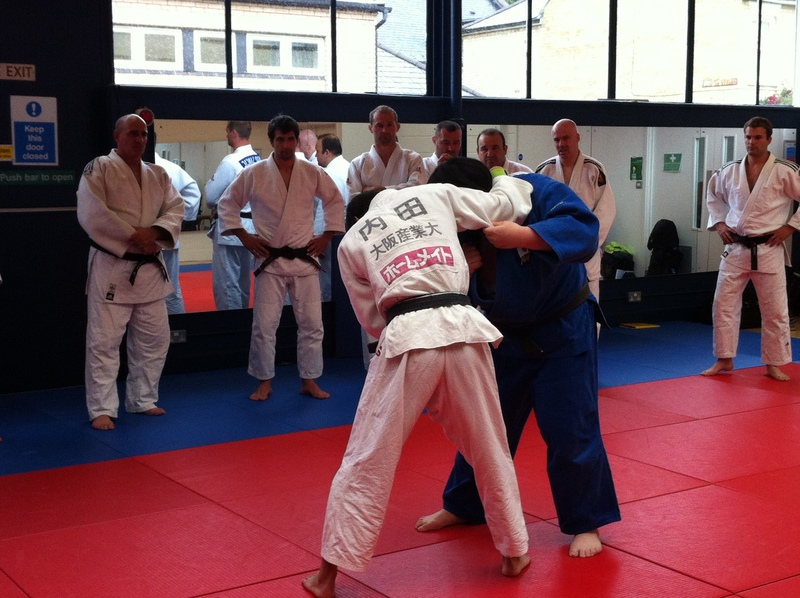 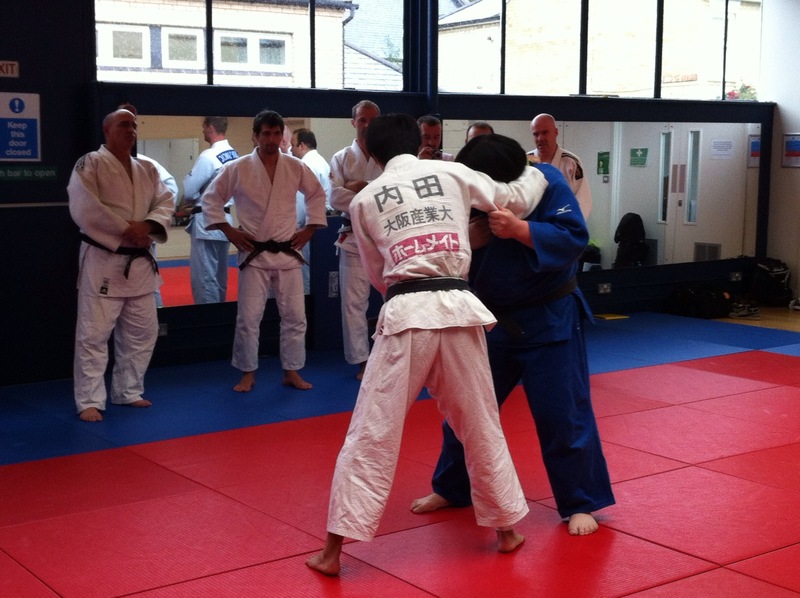 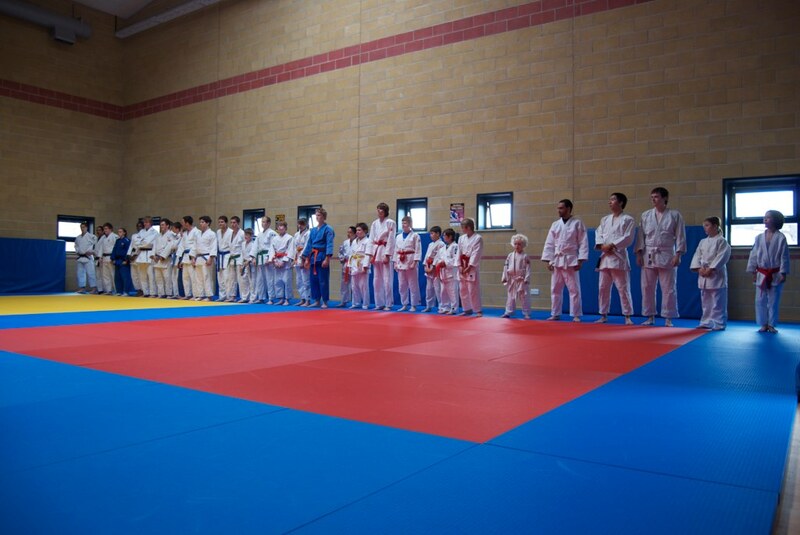 The weekend was good, a great atmosphere and some very strong randori. 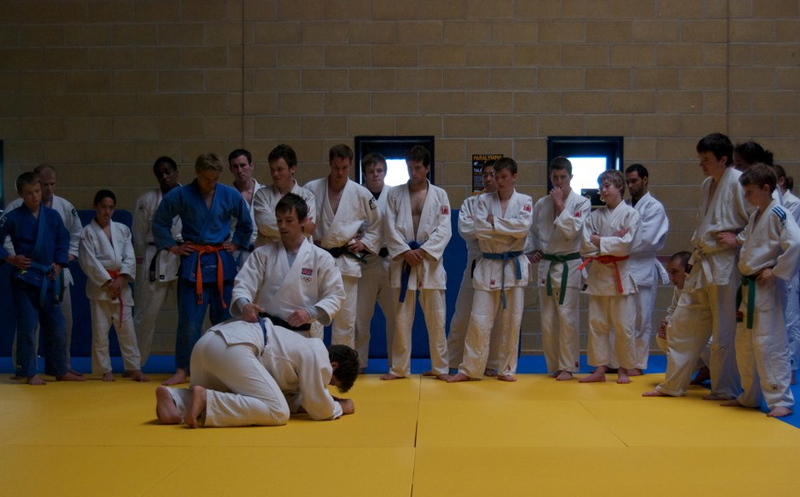 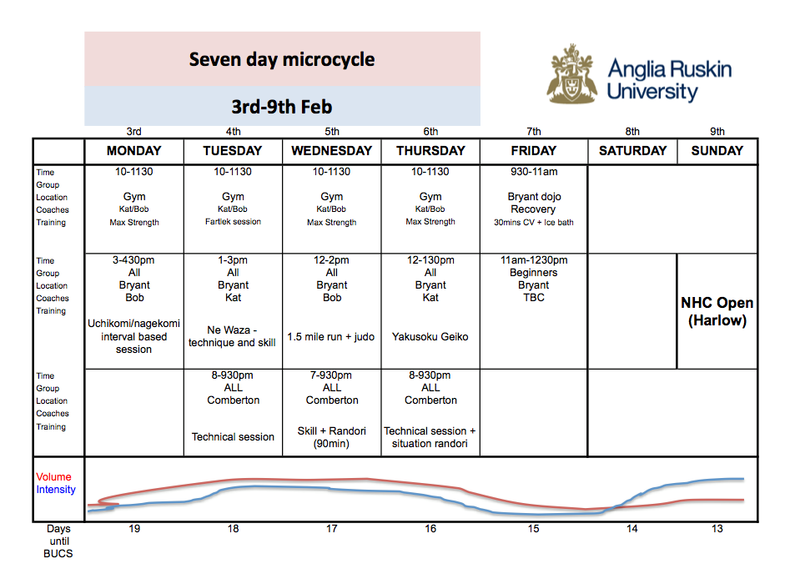 I would highly recommend this for all dan grades who want to improve their competitive judo, I believe the next one is in June.